Hard Faced reversible tines make it easy to dislodge obstructions such as rocks or roots without leaving the controls. 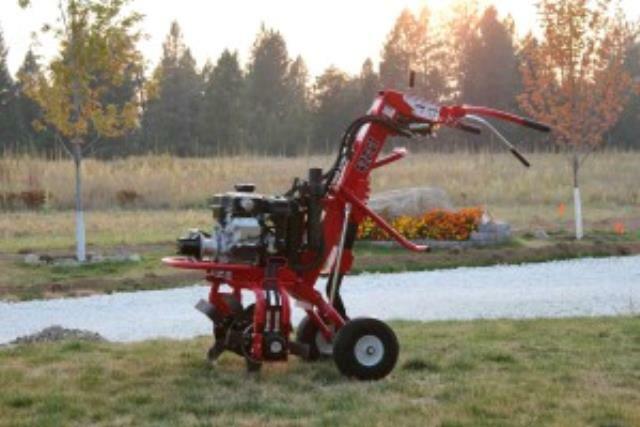 REAR TINE SELF PROPELLED TILLERS ARE RECOMMENDED FOR LARGER AREAS OR SOD COVERED OR HARDENED SOIL. * Please call us for any questions on our tiller barreto 622 gth front tine rentals in Portland OR, Gresham OR, Milwaukee OR, and surrounding metro area.